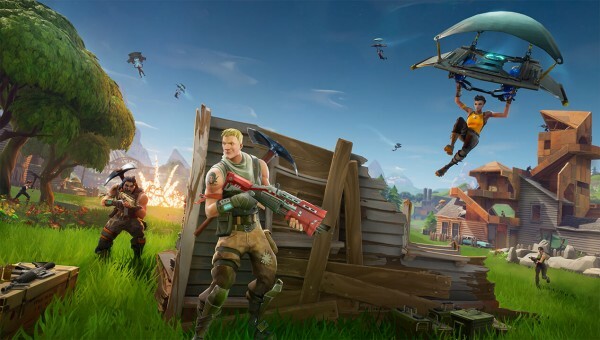 Here is your complete guide for Fortnite Season 7 Week 8 Challenges. 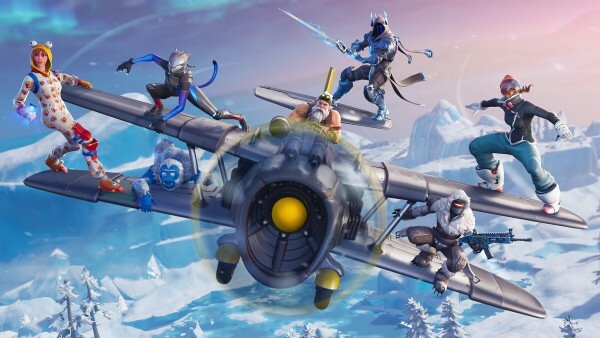 Each season of Fortnite comes with 10 weekly challenges that you can complete to earn Battle Stars that help you unlock the cosmetics of that season's Battle Pass. 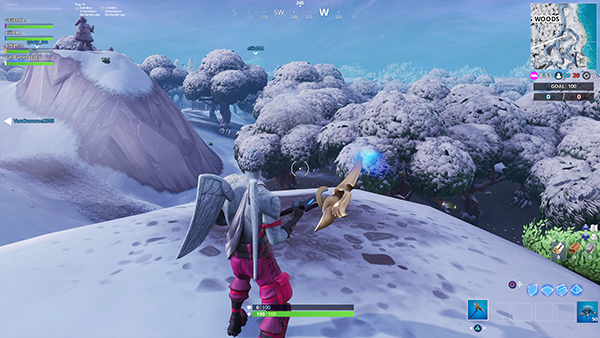 You can complete the challenges at any time in the season once they have been made active. Once the season ends, the challenges will be removed and you'll no longer be able to complete them. Each Weekly Challenge gives you a max of 50 Battle Stars and if you complete at least four out of seven challenges, you get 5,000 EXP. For this challenge you need to use a Cozy Campfire or a Launch Pad in 3 different matches. You can find these items in floor loot, treasure chests, supply drops and Llamas. Check out Team Rumble game mode for easy access to treasure chest spawn. This nice and easy challenge requires you just to build 250 structures. So get farming your materials and start building! This challenge requires you to visit two named locations in a single match. Once you complete the first stage, the next stage will unlock. If you need help getting to each location, grab yourself an X-4 Stormwing and fly to each location, it makes it much easier! To complete this challenge, you need to open 7 chests in either Shifty Shafts or Lonely Lodge. To complete this challenge easily, try the Team Rumble game mode, which has a higher chance of chests spawning in and you don't have to worry about the enemy team if your bus flies over these locations. 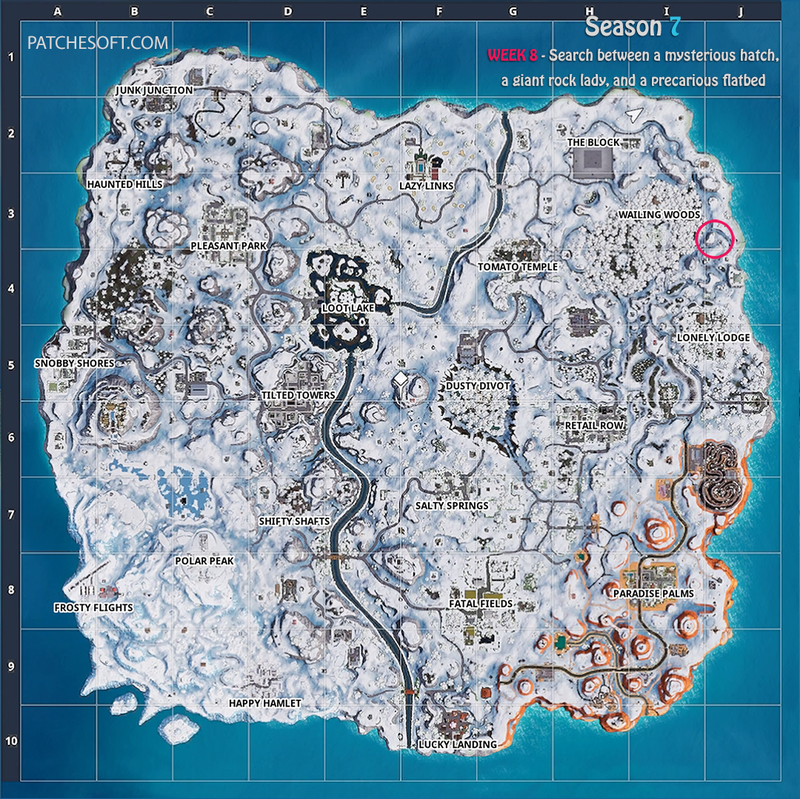 Tips for completing Season 7 Week 8 Challenges? Got any tips you'd like to share with others for completing this week's challenges? Leave them in the comments below and we may feature them in the article! Now go get some kills! We also cover the Best Laptops for Fortnite to help you play the game better and complete challenges with no stuttering gameplay.